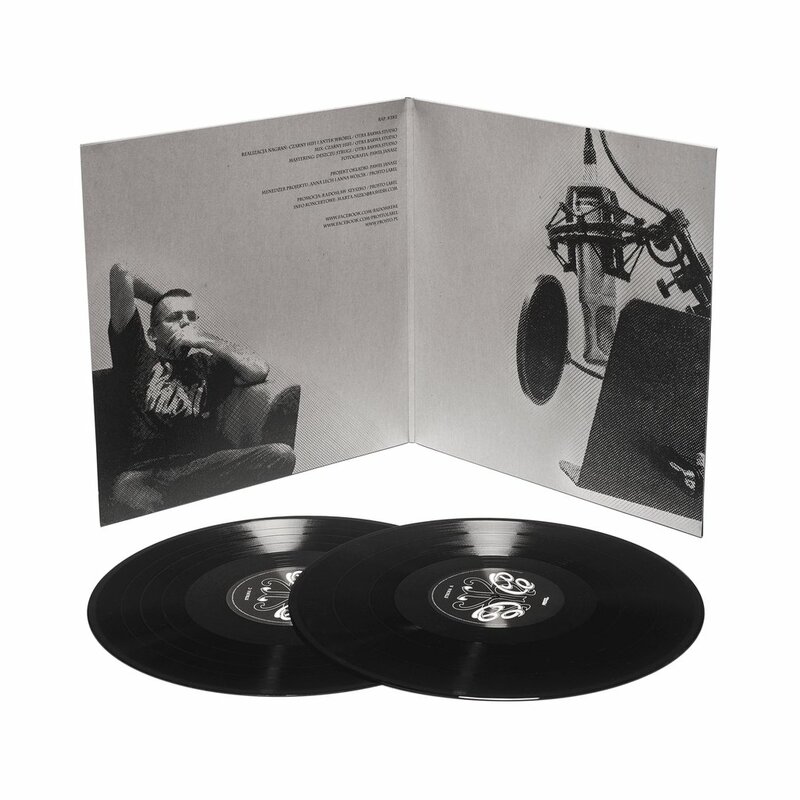 Three years after an official premiere and platinum record status, the "Takie Rzeczy” album has been released in a vinyl format. 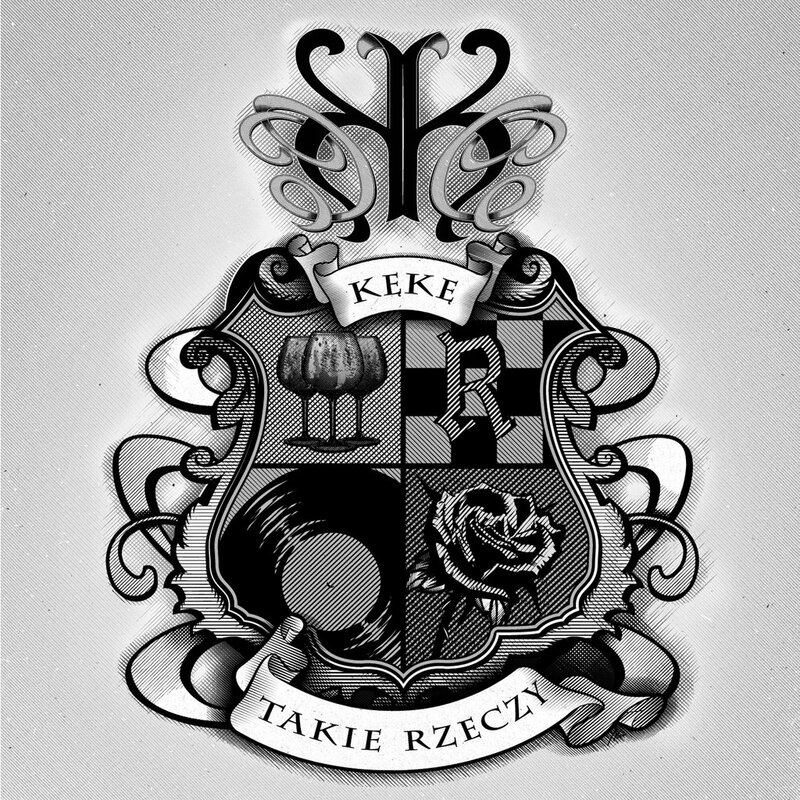 It is a debut album by KęKę - a rapper from Radom. It was produced, among others, by such hip hop aces as: Czarny HIFI, 2sty, Urban or Lanek known from Solar and Białas's album. No guests appear on the album. On the one hand, KęKę challenges and provokes, on the other he translates rap into the simplest emotions that we all share. His underground records were very well received by fans throughout Poland (for example: „Nie wiedziałaś”). KęKę became one of the Young Wolves of Popkiller.pl portal long before his offical album was released. His performance during this year edition of Hip Hop Kemp attracted crowds!